He has a degree in management and worked in the United States. He had led the team to conduct Internet and mobile Internet related business in multiple countries and has rich experiences of marketing management. Worked in Internet media and IT companies in the United States for a long year. He has rich experience on Internet product design and development. Holding a Bachelor of Arts Degree, major in International Businesses (Japanese Studies) from City University of Hong Kong. has over 23 years of experience in sales development and marketing. He was leading the global sales team in a multinational telecom equipment manufacturer and from scratch, he had successfully gained the trust as well as the businesses more than ten major strategic customers in China and Hong Kong within the period of 1 year and 3 months (2003-2004). These customers include the famous China OEMs in telecommunications such as ZTE, Huawei, Konka and Haier. Holding a Master degree of BusinessAdministration from the University of Bradford, UK. 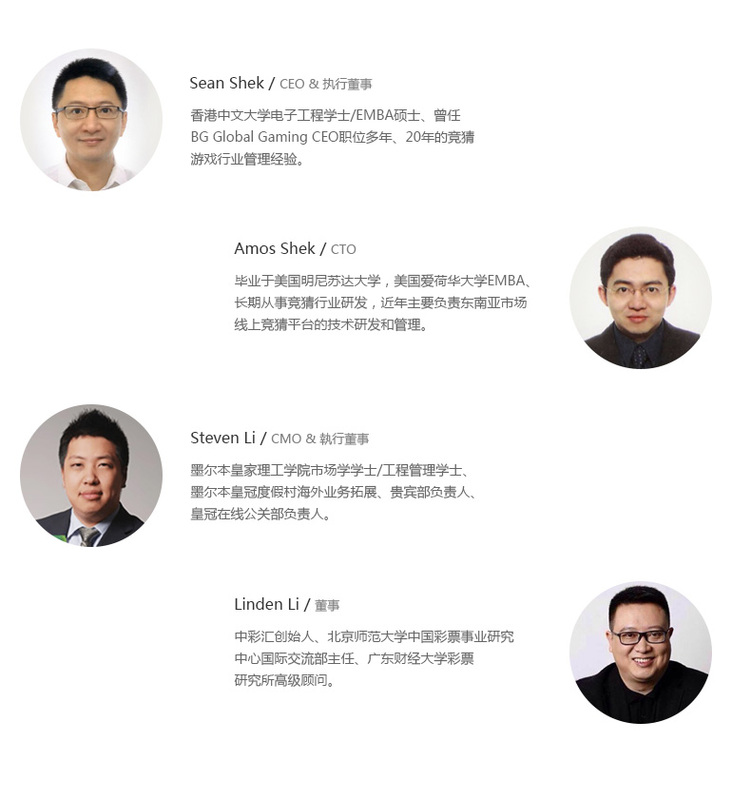 He is currently one of thefounders and CFO in 3Y5 marketing Ltd(sub company of MobiPromo), a leading andlargest WiFi marketing company in Hong Kong.He also worked as CMO in an APPdevelopment company in Science Park for 2 years before joining 3Y5 marketingLtd. Holding a degree from Abilene TexasUniversity, Texas. Has over 20 years of experience in salesand marketing, including assisting Ravago (the biggest recycle plastic in theworld) to open the market in Thailand, assisting Thai suppliers to import riceto Welcome Supermarket (one of the biggest supermarket chain in Hong Kong) andassisting a petrol catalyst company in China to sell their products to SKChemical in Korea, PT Polytama in Indonesia, PPT in Thailand etc.